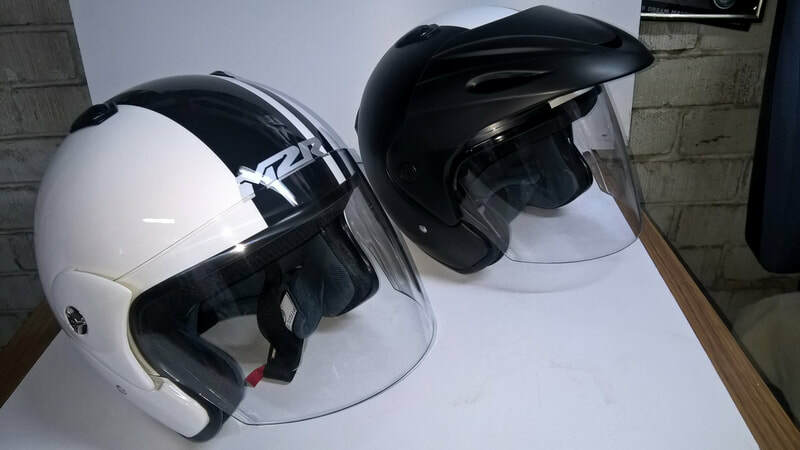 Motorbike Accessories Perth | Midland Road & Trail - Midland Road & Trail is proud to be an Authorised dealer for XTM , Boss Hoss, Loncin & Hisun and provide motobike riders with everything needed for the perfect ride. Midland Road & Trail stock accessories for riders of every kind of motorcycle and quad bike. 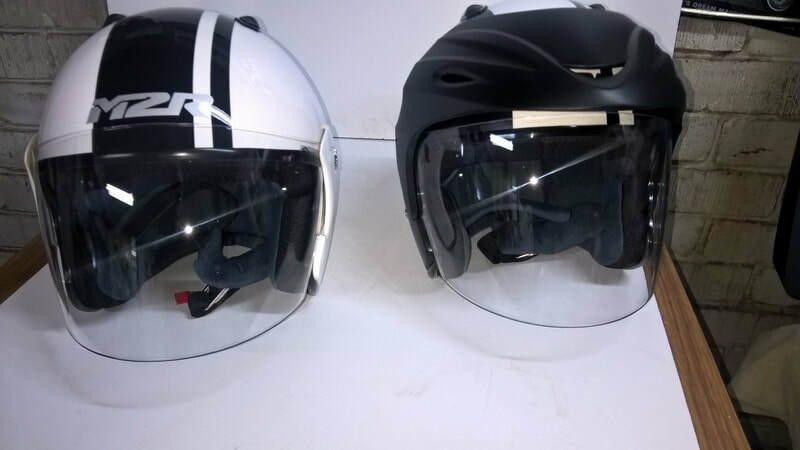 Our range covers men, women and kids’ motorbike & quad bike apparel, protective wear and accessories. 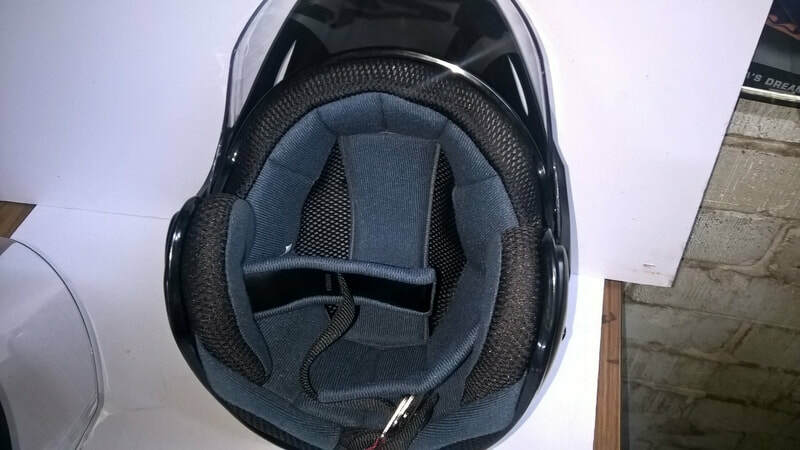 This includes ride wear, helmets, gloves, boots, goggles, armour and other accessories. We also stock a wide range of brands such as Fly, Castrol, Pinlock, HJC, TCX & M2R. For a full range of our accessories, visit the McLeod Accessories website. For those who like to shop on-line, note down the brand, product name and code product code you are looking to purchase. 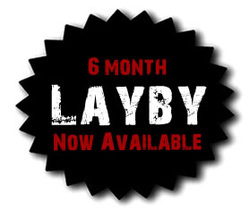 Then just add the details to the contact form on this page and we can contact you to process the order. Alternatively come into our shop in Midland and our friendly team will be more than happy to assist you. NOTE, PRICES ARE SUBJECT TO CHANGE WITHOUT NOTICE. 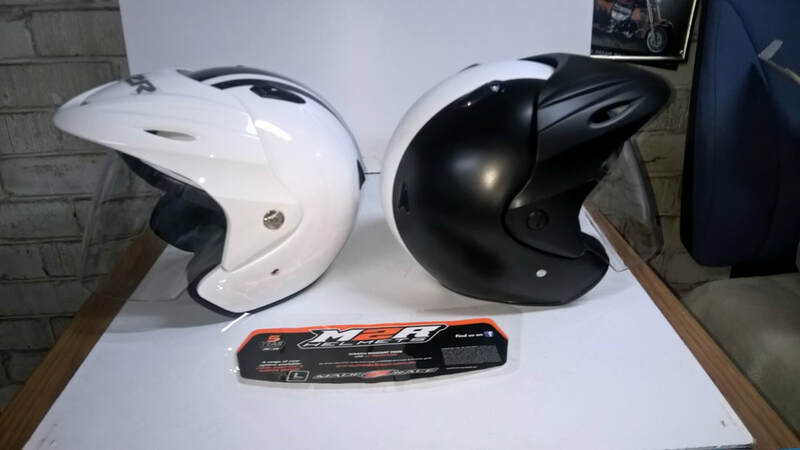 We have almost sold the remaining stock of the MCI M/X Helmets, all we have is XL Pink, no other sizes of the MCI brand exist. 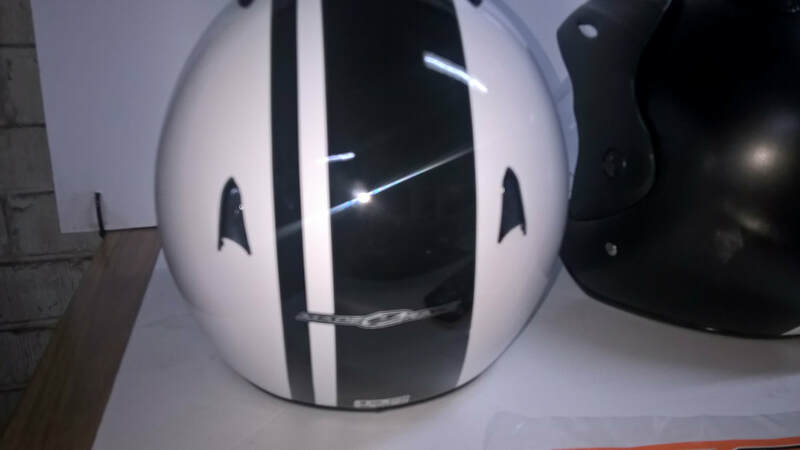 This is a bargain,where can you buy a helmet that cheep, they male a great present to give away or a spare helmet. We only have PINK off road helmets remaining. Alloy folding ramps, 330kg cap max load each. Fitting a new set of low cost tyre's on the bike you are preparing to sell can not only make the job of selling your bike that much easier it can also improve the sale price, nothing makes a bike look better than a fresh set of tyre's. We stock and recommend Fly Focus goggles, they are race quality without the high price tag. 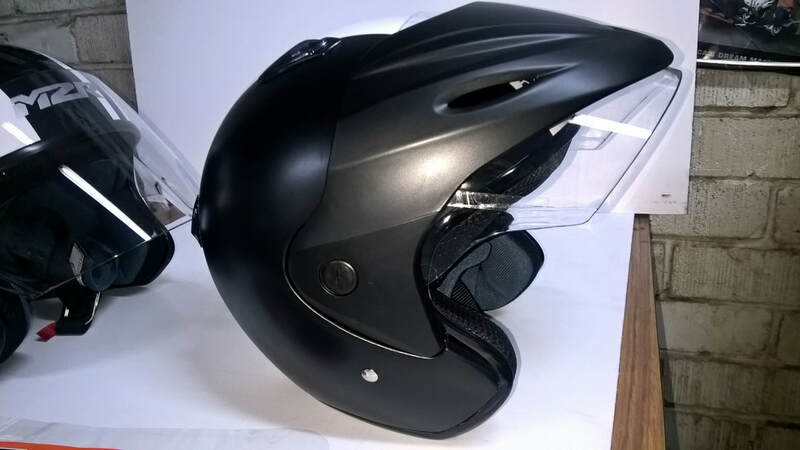 We cant stress enough the importance of wearing goggles while riding,eye safety is most important and with a price of only $35.00 a pair there is no point in risking your eye sight. ​Note, prices may change without notice. 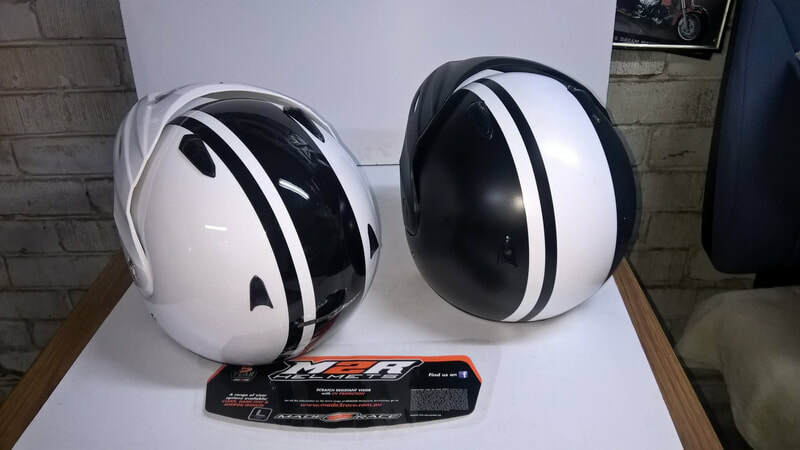 M2R 225 OPEN FACE HELMETS, GREAT FOR USING ON AN ATV, CRUISER, SCOOTER. 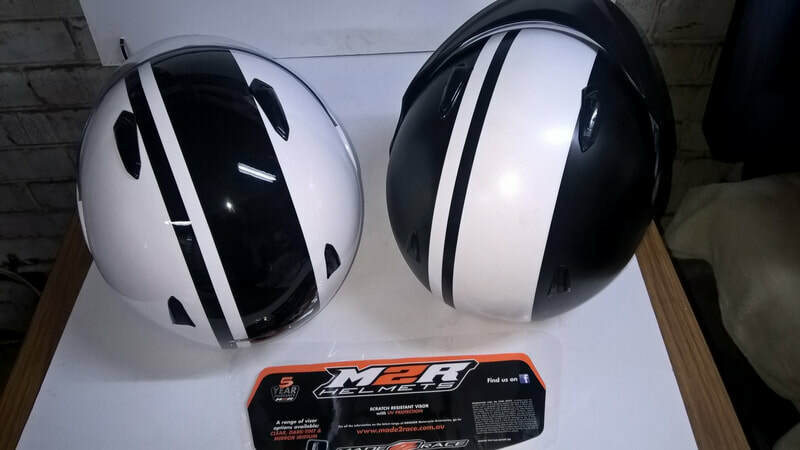 The new M2R 290 helmet is available in a range of colours, graphic designs and comes with a removable peak separate in the box, making it extremely versatile for all conditions! 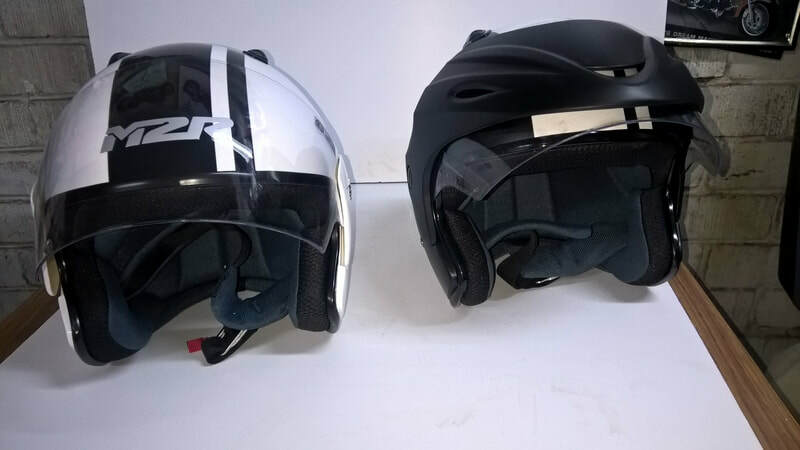 The 290 is the perfect helmet for those who want the freedom of an open face with the safety and protection of a high quality visor. 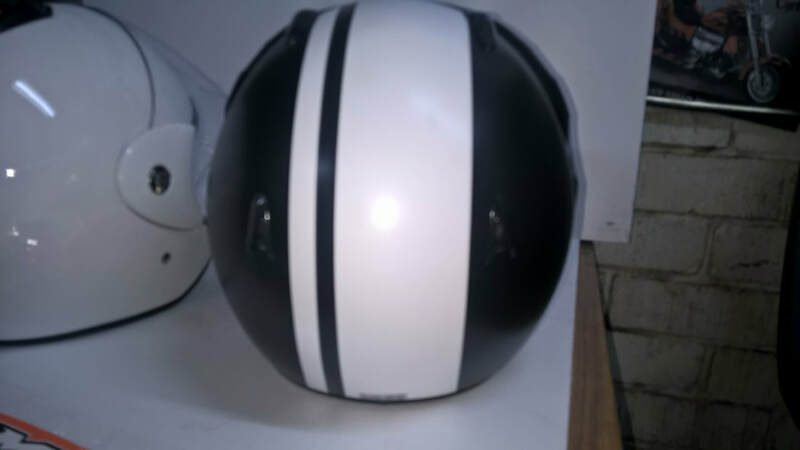 And with only 2 screws you can add or remove the separate colour coded peak that comes included with the helmet! 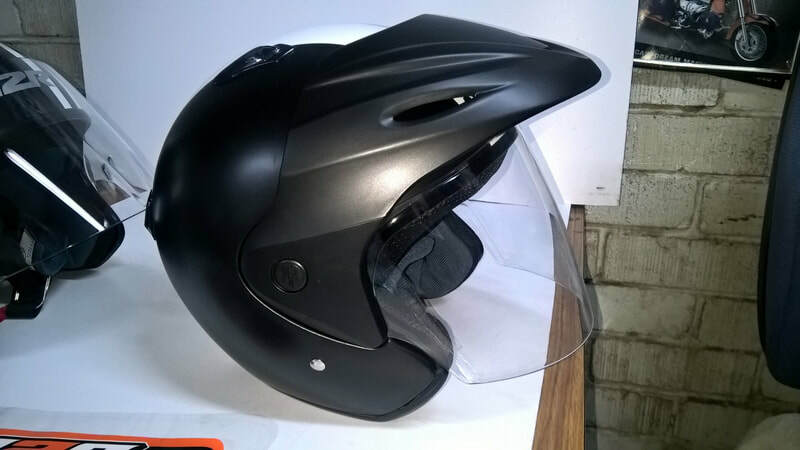 The 290 helmet is an ideal choice for Scooter, Quad Bike, Adventure Tourer riders. *All road helmets supplied with clear visors. Accessory tint visors available in dark tint sold separately. The MaverIck pushes the limits of feature and MAVERICK M/X BOOT function at an unbelievable price. A genuine leather heat shield, anti-dirt repelling top gator, molded impact resistant shin plate, full printed upper, and Fly Racing’s original designed secure and easy action buckles. Stand up, be a Maverick, and wear the Maverick boot. 3D Shin protection This plastic molded panel saves your boot from premature wear. Don’t miss a shift with the added grooves and texture to aid in grabbing the shift lever. 3D molded shift protection Made of durable and flexible plastic this panel keeps you close to the bike with a protective shield between your foot and the elements. Inner ankle protection Gives the subtle flexibility to bend your foot down but still remains supportive. Articulated rear ankle Provides a comfortable rim around your calf while sealing the opening from debris. Elastic Gaiter gives that finished look and protects the front of the sole from delamination. Leather heat shield No more burnt plastic with this leather heat shield. Leather is long lasting and wont melt. Steel toe guard secure buckles with a solid locked in feel. Open design keeps dirt from clogging the function. Fully adjustable. Adjustable quick lock buckles this internal steel shank is laminated into the length of the sole. The steel provides the rigid strength needed during the impact and stress of motocross.